Henna Wedding Cake, a photo by CAKE Amsterdam - Cakes by ZOBOT on Flickr. 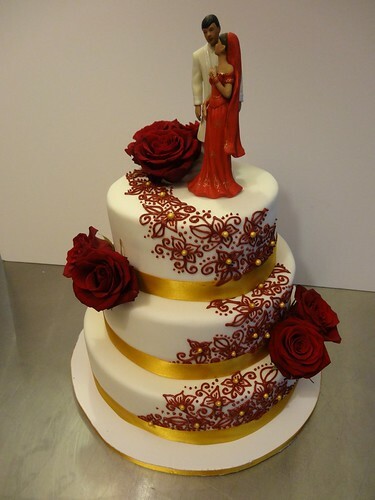 Check out this GORGEOUS wedding cake! Stunning hand piped henna work by LEXI BOND, henna artist!